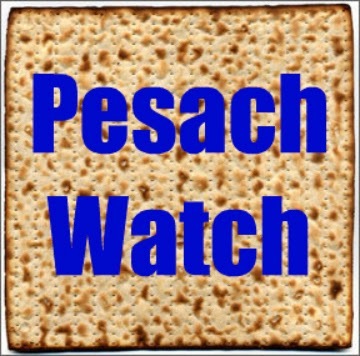 Abq Jew ® Blog: Pesach Watch 2015 Begins! How Can You Tell When Pesach is Coming? Yes, Abq Jew covered this exciting event last year (see Pesach 2014 Begins!) and the year before (see Pesach Watch 2013 Begins! 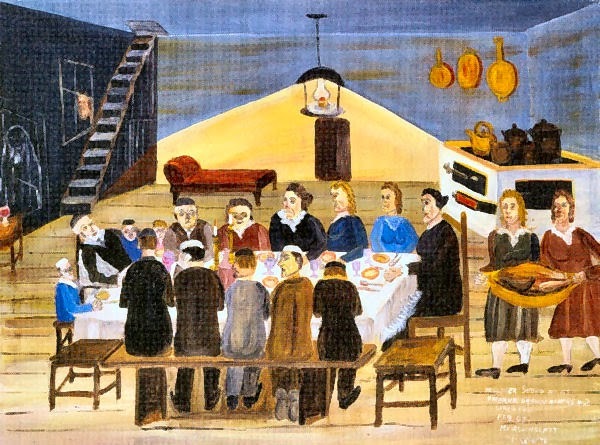 ), as well as in the now classic 2012 blog post Pesach Watch Begins! In any event, Abq Jew is here to tell you that Pesach is indeed coming again this year! How can you be sure? 1. The first Albuquerque sighting of Pesach food is reported. This year it was Abq Jew himself who discovered on Thursday February 26 (Adar 7) that the Whole Foods on Wyoming has a modest display of Passover items. That's one whole week before Purim. But it's a week later than the ShopRite in Livingston, New Jersey, which drops Abq's Pesachdikity a few points from last year. Last year (2014) it was Moreen Siegel of Congregation B'nai Israel who told Abq Jew after Shabbat services on March 1 (29 Adar 1) that the Albertson's at Montogmery and San Mateo had displayed some Passover items. In 2013, it was Rabbi Arthur Flicker of Congregation B'nai Israel, who emailed Abq Jew on February 12 (Adar 2) with the news that the Smith's at Constituion and Carlisle has started to assemble what in past years has become (thanks to Rabbi Flicker's efforts) the Mother Lode of Passover Food. In 2012, the first sighting took place on February 27 (Adar 4).